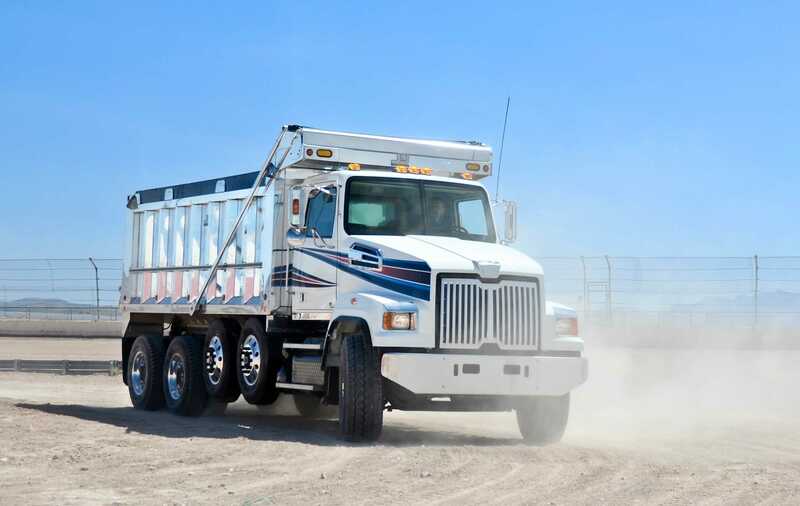 You can rent a roll off from any of our locations, we make it fast, worry free, and easy. 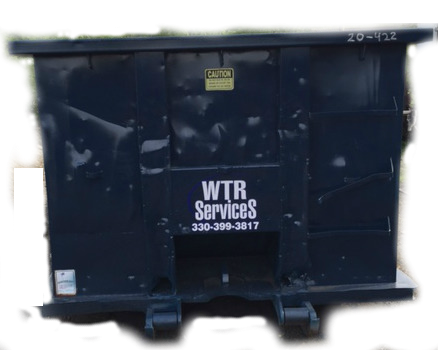 For many years WTR Services has been serving customers in Warren, Youngstown and surrounding areas for their garbage collection needs. Our dedication, commitment and desire to exceed customer’s expectations are some of the reasons our company has been so successful. When renting a dumpster, it is important individuals feel secure in knowing they have a company they can count on from the beginning of the rental process to the end. One of the main questions that is asked is whether renting a dumpster is the best way to go about getting rid of items. We can outline the solution that works best for you! 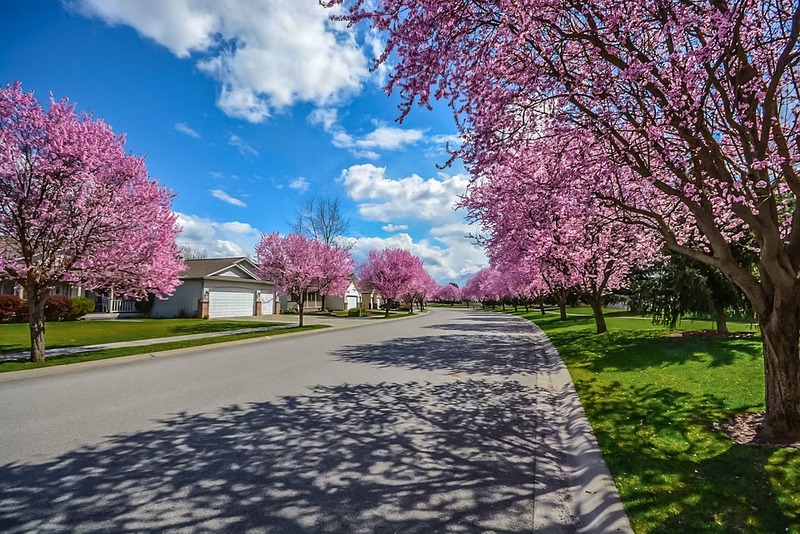 There are countless reasons individuals and companies decide to rent a dumpster when looking for garbage collection service. 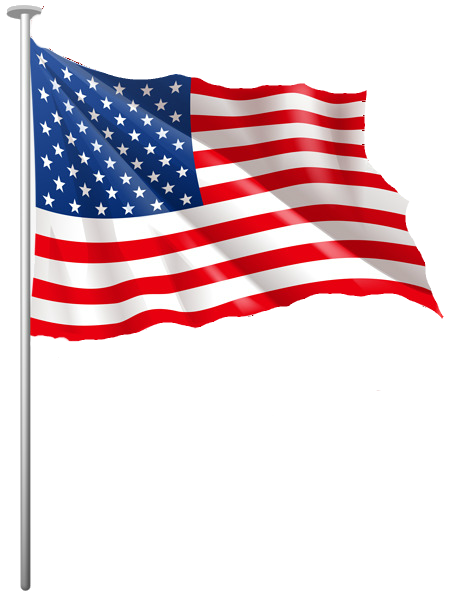 Dumpster rental size should be chosen based on your needs. You can select from 10 yard, 20 yard, 30 yard and 40 yard containers. You may find the different size dumpsters to be slightly confusing, we are here to clear things up for you. 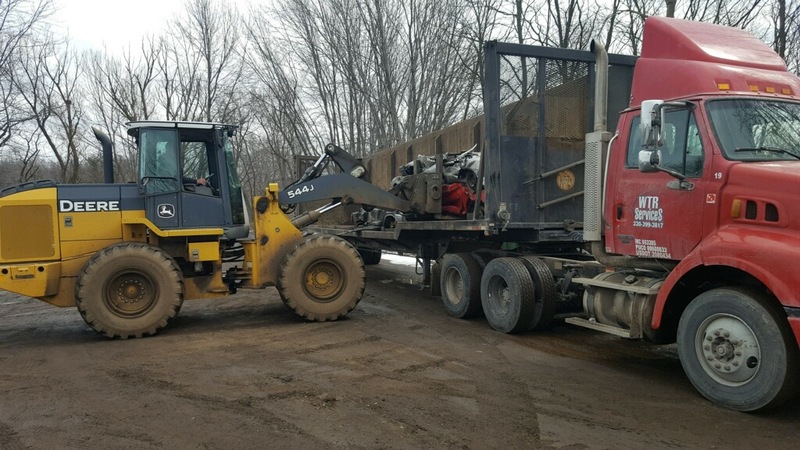 Individuals and businesses rent dumpsters for many different reasons from smaller projects to large. 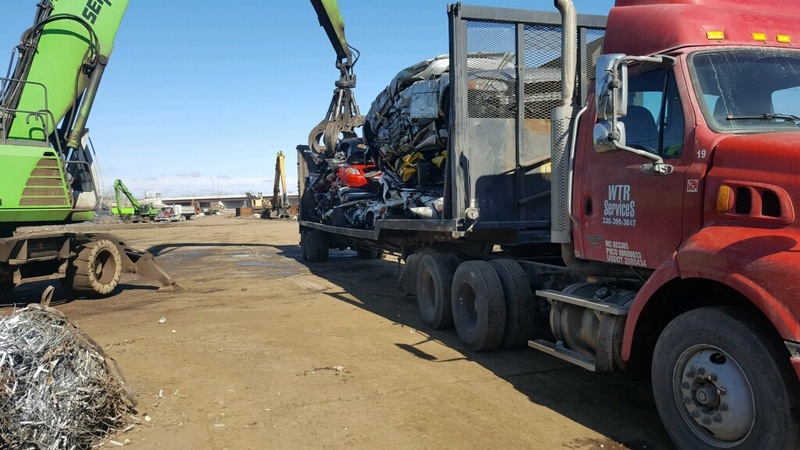 We will be sure you rent the correct size that will be most sufficient for your needs It is a great idea to call us so that we can assist you in your selection. Please let us help you by calling us. (330) 399-3817. 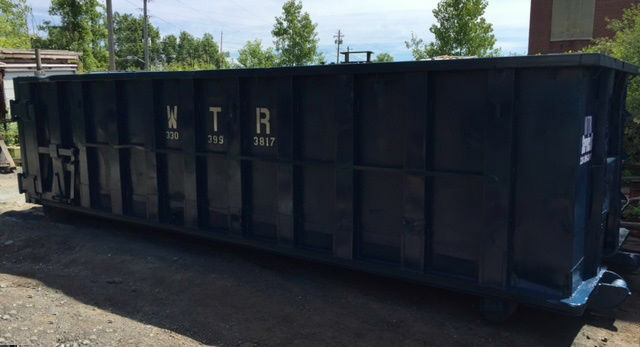 Pick your size – It is important to get the right size dumpster. It will save time and cost if your dumpster size estimation is correct. 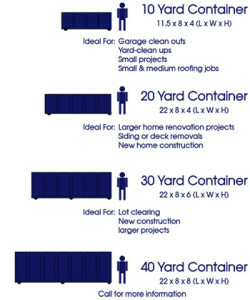 dumpster rental size varies and we are happy to help you decide which dumpster size will be the best for your project. Renting a dumpster that is a little too large rather than too small will most likely be more beneficial. 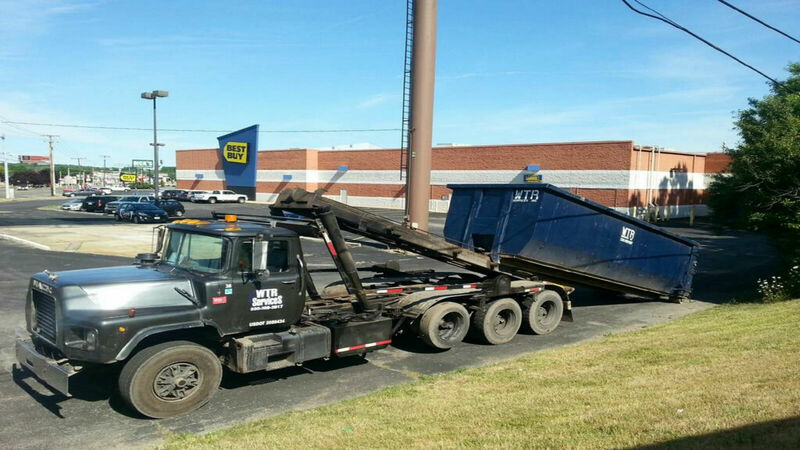 Call us – Call our dumpster rental service phone number at (330) 399-3817. We will talk with you about pricing, rental time period, and our rental policies. Schedule delivery and payment – We will walk you through the process of dumpster delivery and payment. We like our services to run smoothly with no hassle, worry and all questions answered. 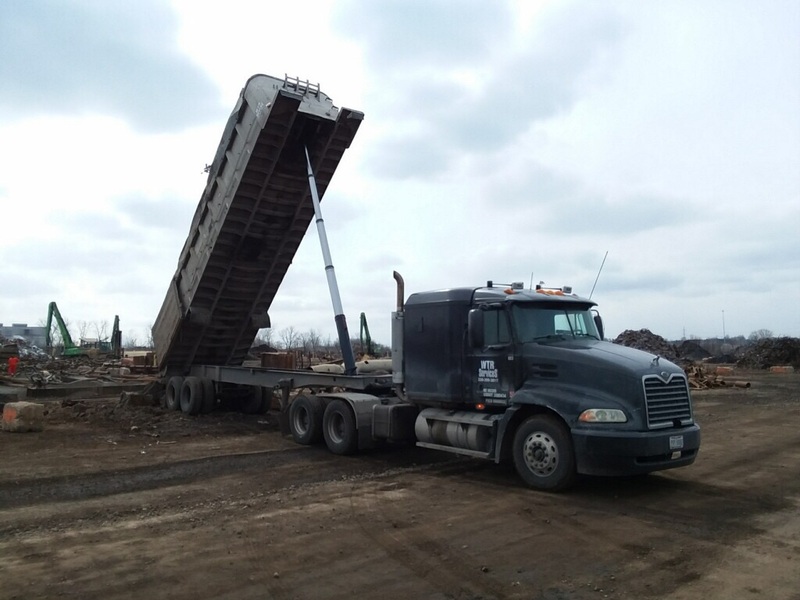 Request dumpster pickup – When you are finished loading your roll off dumpster, simply call us and we will expose of the debris. 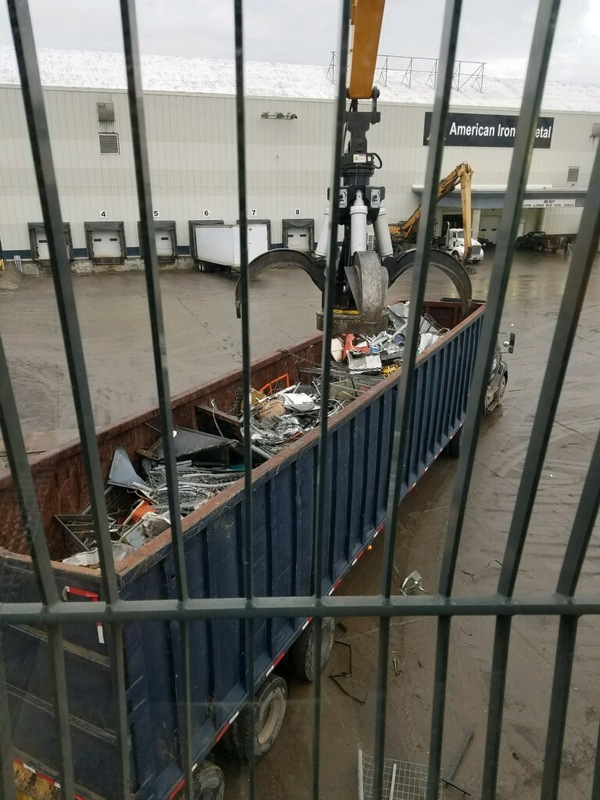 What Is Allowed to go into a dumpster?